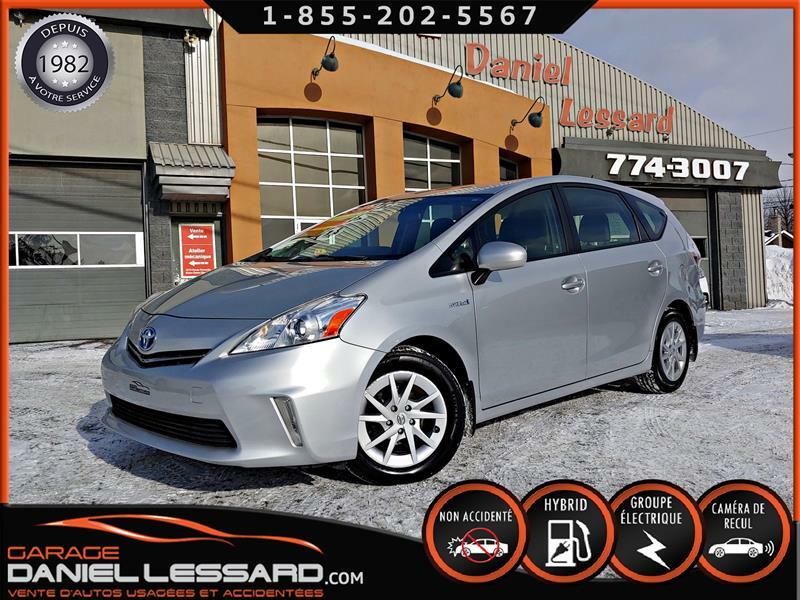 Toyota Prius V 2013 JAMAIS ACCIDENTÉ, HATCHBACK, FINANCEMENT DISPO ! 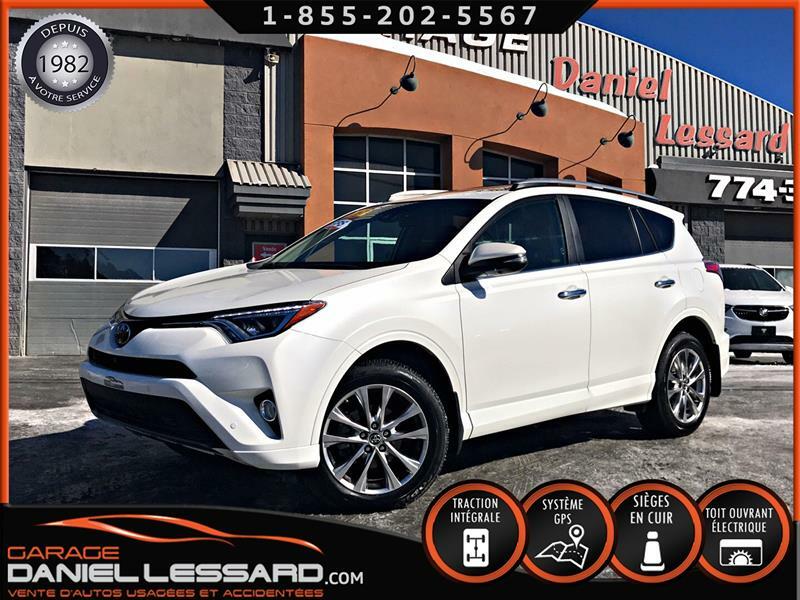 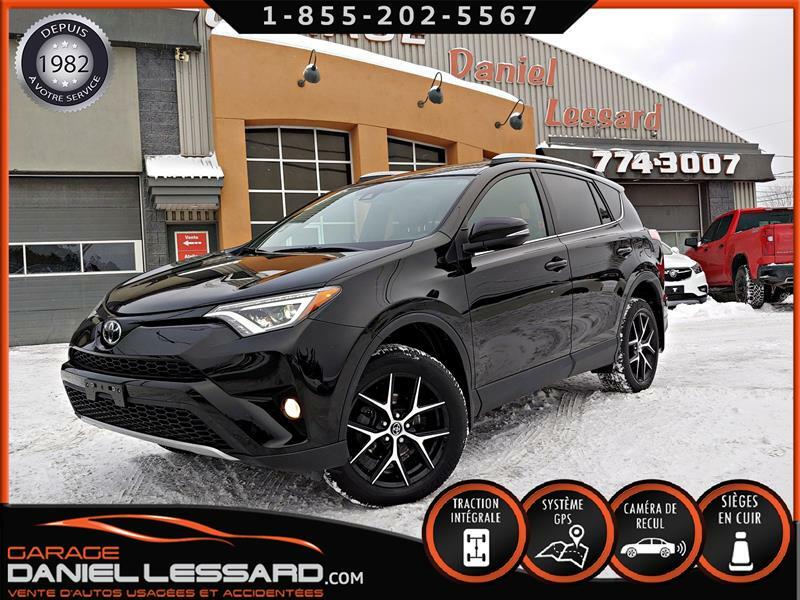 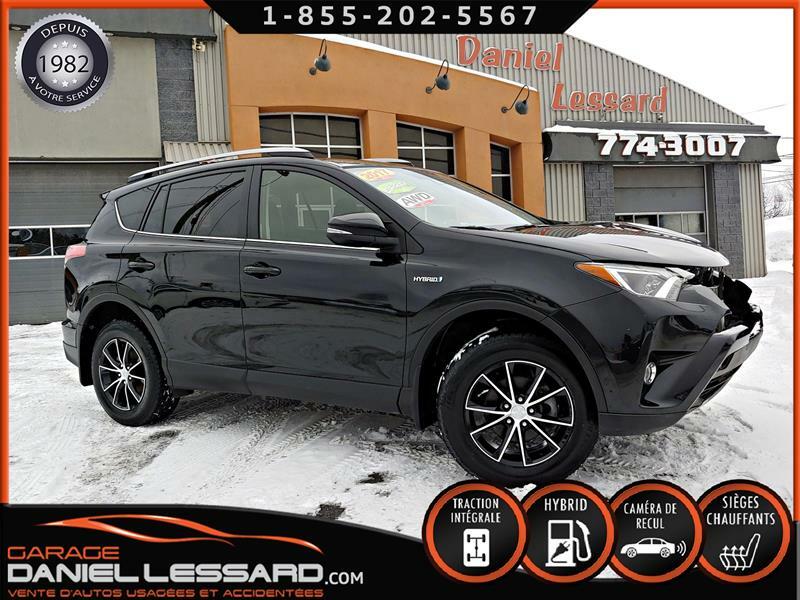 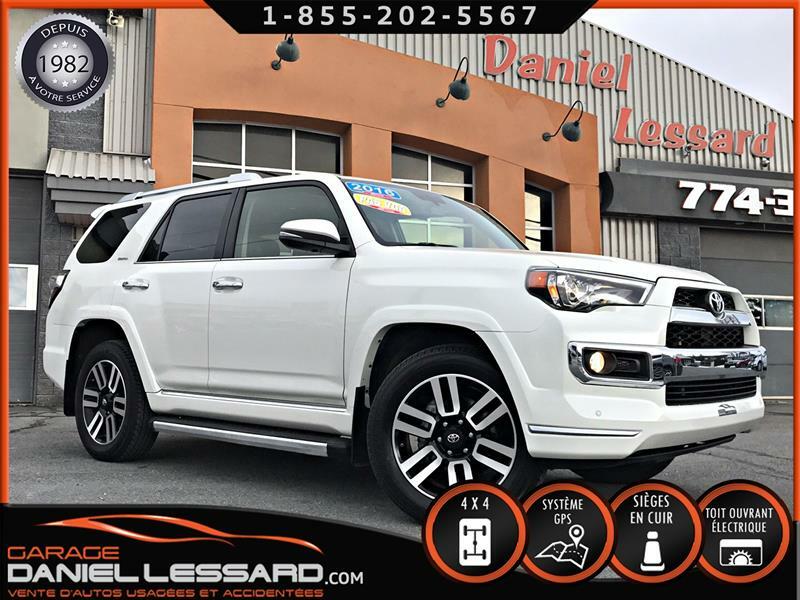 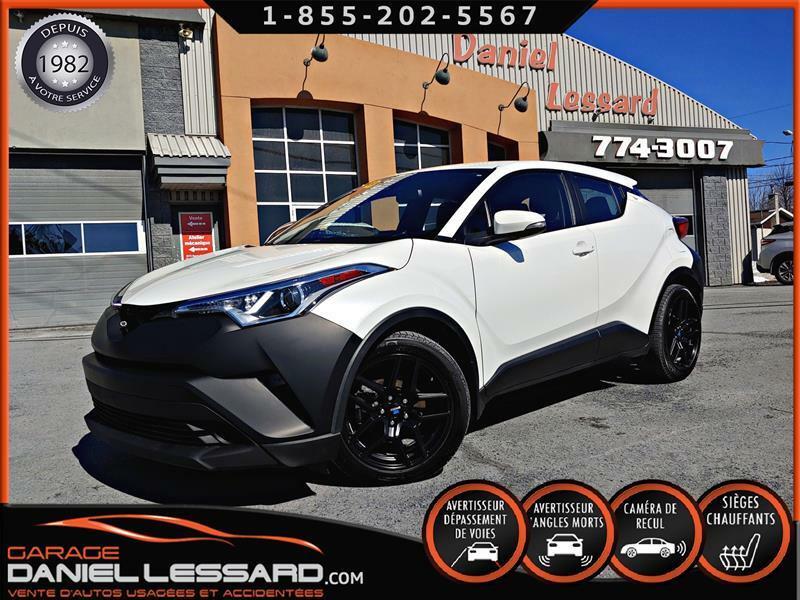 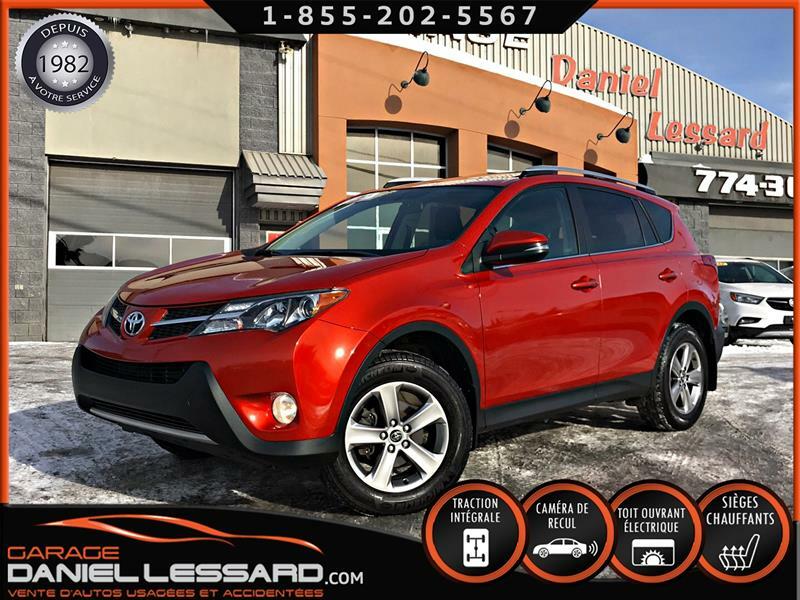 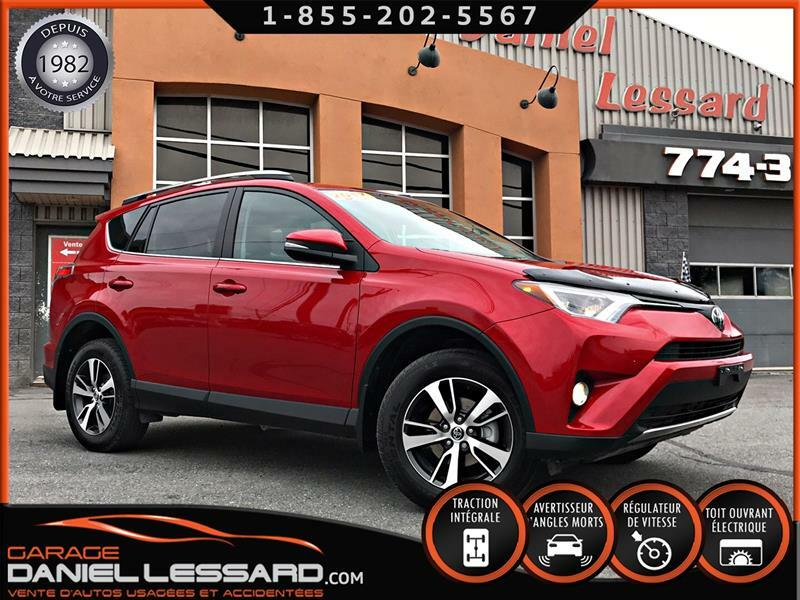 Toyota RAV4 Hybrid 2017 HYBRID XLE AWD, TOIT, AIDES-CONDUITE, BELLE JOB ! 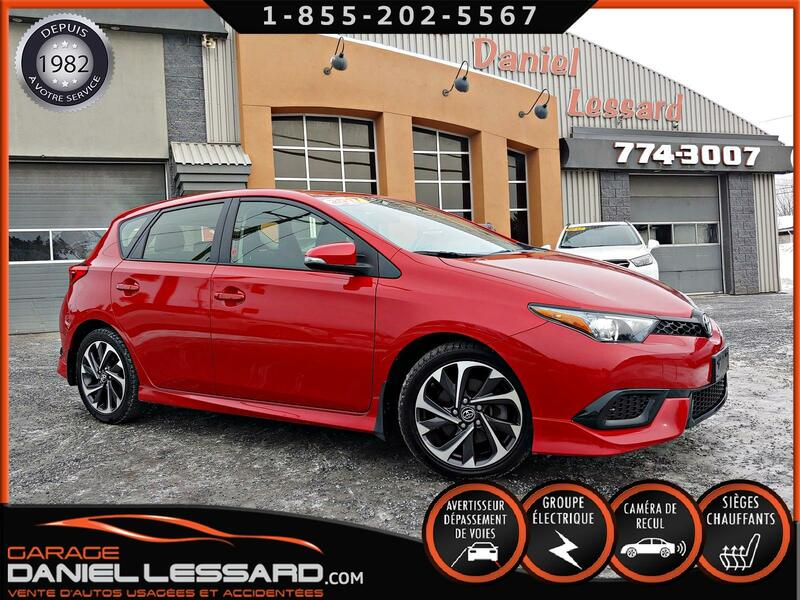 LIMITED GR PLATINUM, AWD, CUIR, TOIT, GPS, ANGLE MORT, SONARS AV ET AR, CAMERA 360, ET BIEN PLUS !!! 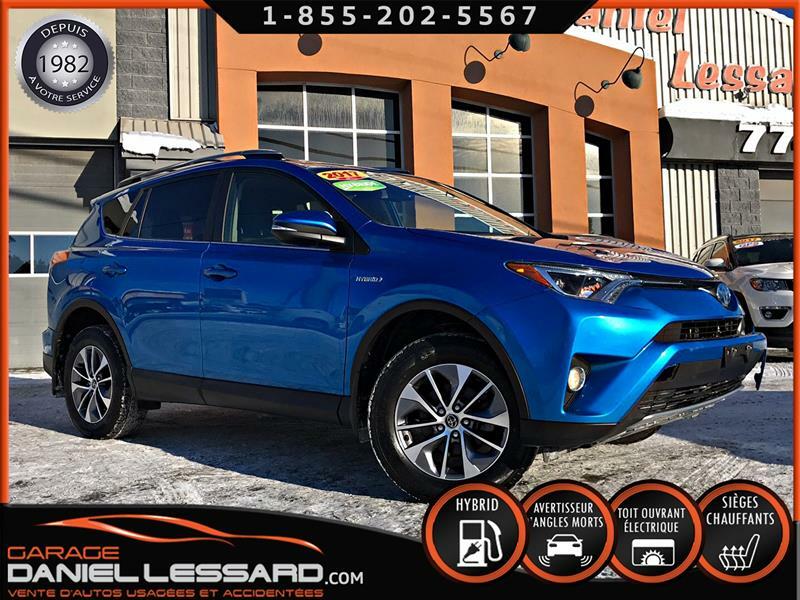 AWD XLE, 2.5 L, TOIT OUVRANT, SIÈGES CHAUFFANT, CAMÉRA, ANGLES MORT, CHANGEMENT DE VOIES, ET PLUS !